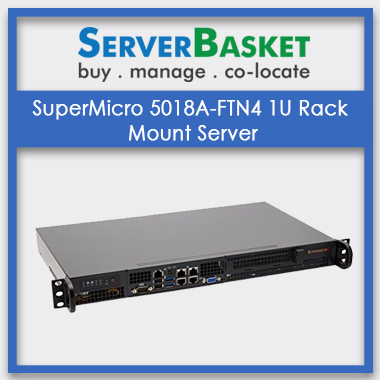 If you are searching for a server which is affordable for any sized business use, then here is SuperMicro 5018D-MTRF Server at best discount price in India. 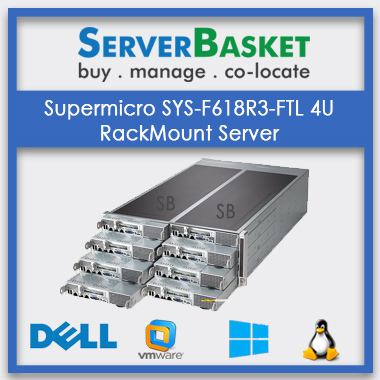 Buy super micro servers at lowest price to experience high functionality on your system with advanced technology and new features. 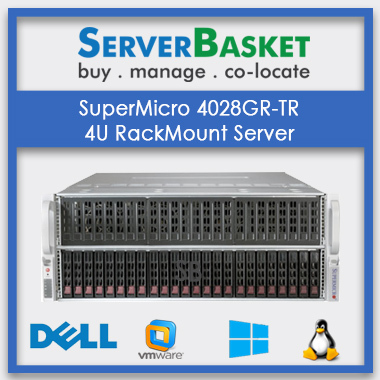 Compared with any other dealers, we are the leading vendor of super micro servers to offer the best server for sale at cheap price to our reputed clients such as BANKS, IT parks, MNCs and Corporate offices. Check-out our tariff and order now to get immediate at your door-step. 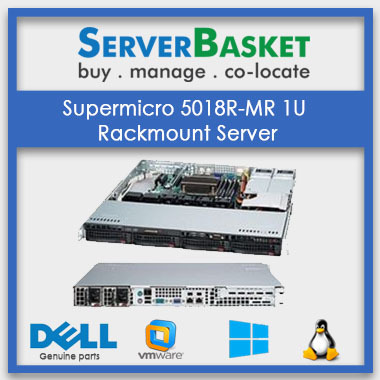 As an authorised merchant of super micro servers, we never compromise on quality, and we are always at the forefront to supply the best-quality servers at low cost with genuine spares to our customers, because customer satisfaction is our first priority. 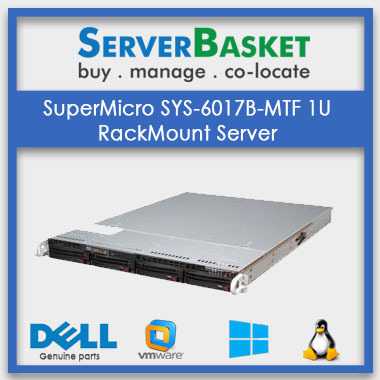 SuperMicro 5018D-MTRF Server is a rack mountable server configure with an advanced motherboard CSE -813MTQ-R400CB chassis, storage RAID 0, RAID 1, RAID 10, RAID 5 DIMM 240-pin, Intel C224 processor. 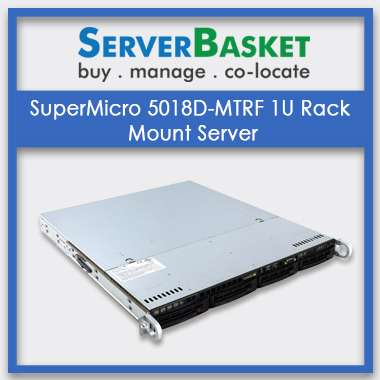 SuperMicro 5018D-MTRF Server has the super micro super workstation with 32GB RAM which scalable at different levels up to 8 GB. Buy online or you can purchase from our outlets in all the country and get assured instant shipping at your provided address. 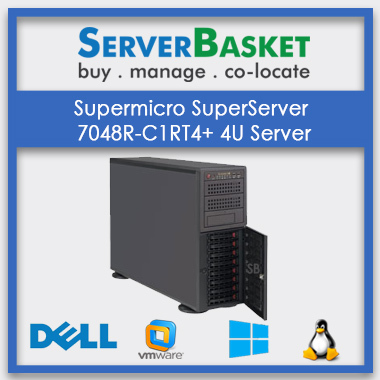 We also have different payment options, which make you more flexible to purchase a server from us; We accept credit/ debit card, PayPal and cash at our offline stores or outlets. For any queries just call us or log on to our website for online chat with our support team.